The vast universe of the vegetal world has been omnipresent in my life since childhood. 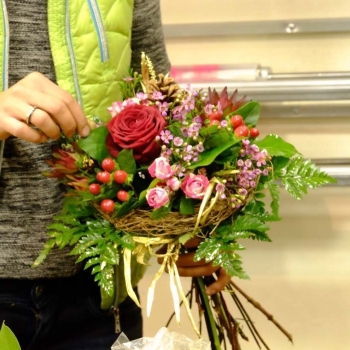 Awed by nature, floral art and design naturally gained a place in my life and started taking shape in my professional life. I love sharing my knowledge and savoir-faire acquired through my studies and passion to help my clients attain their personal artistic vision for their event. 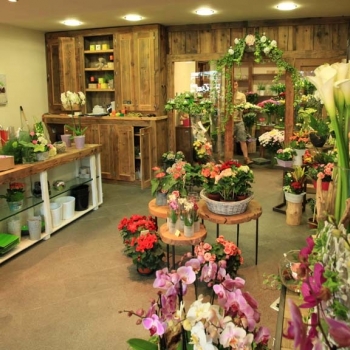 With over 10 years experience we harmonize smells, shapes, textures and colors in our creations and floral arrangements. 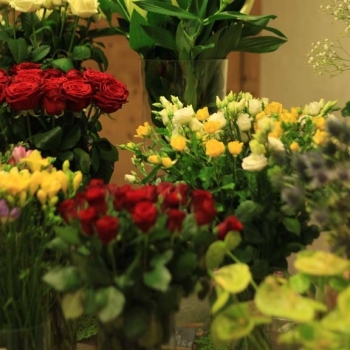 All the flowers and plants we suggest are fresh and of high-quality. 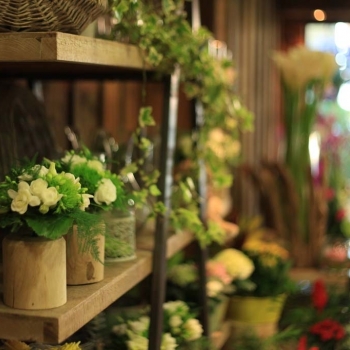 We propose refined and styled floral decorations and bouquets. 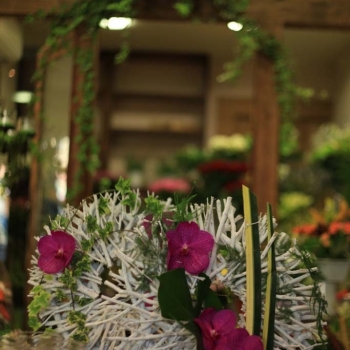 We respect your wishes creating designs specific to your personal tastes.